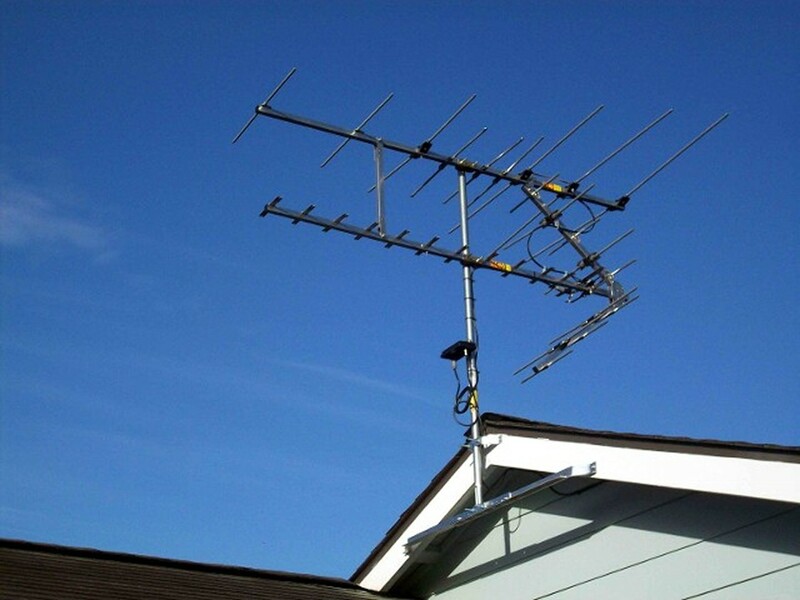 Above: HD Stacker antenna images of a customer attic installation. 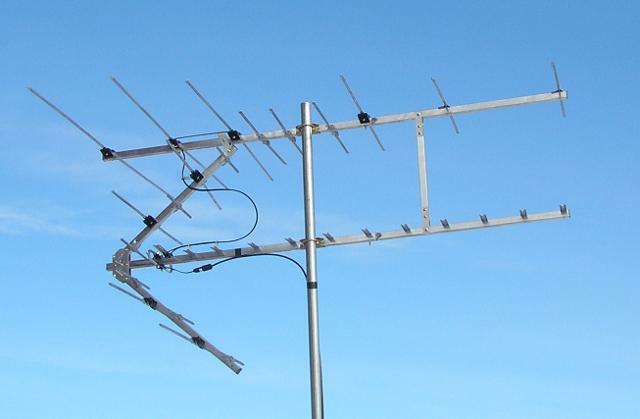 Above: HD Stacker antenna roof mount provided by Jeff R. Lancaster, OH. Thanks Jeff Looks great!